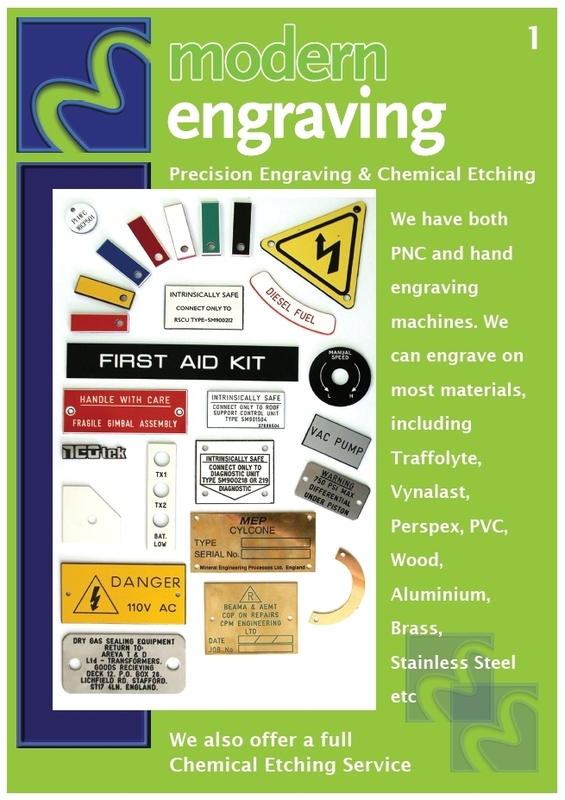 Welcome to Modern Engraving & Screen Printing. 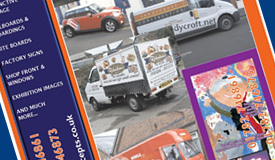 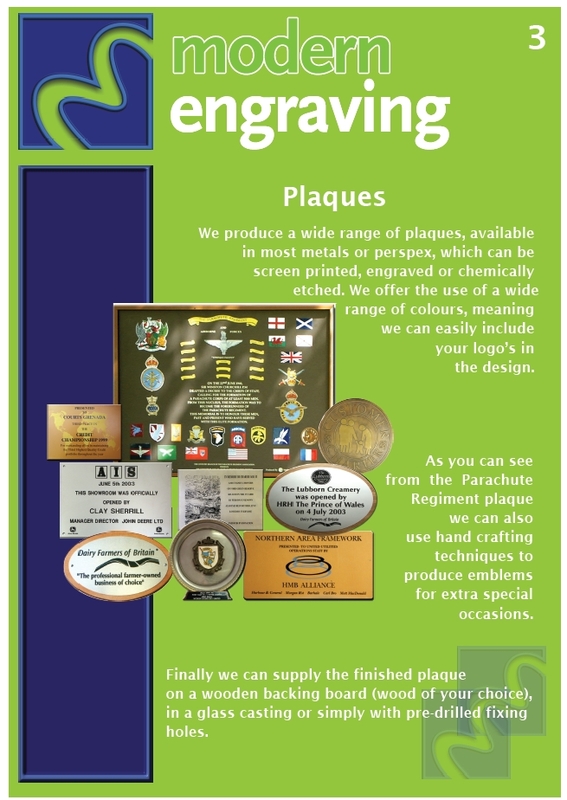 Established for over 35 years, based in the heart of Stoke-on-Trent. 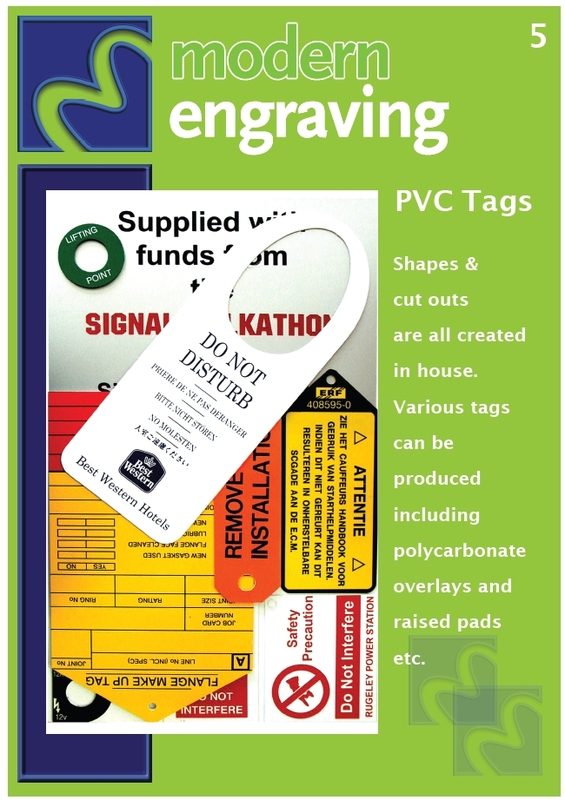 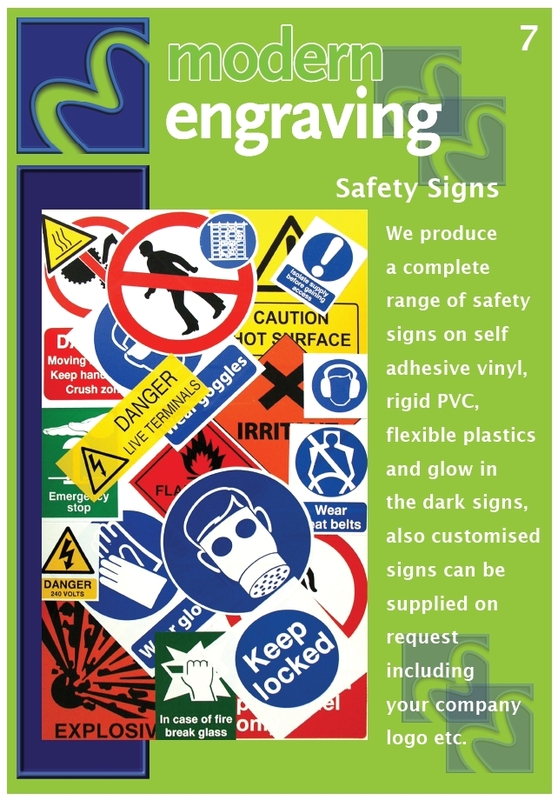 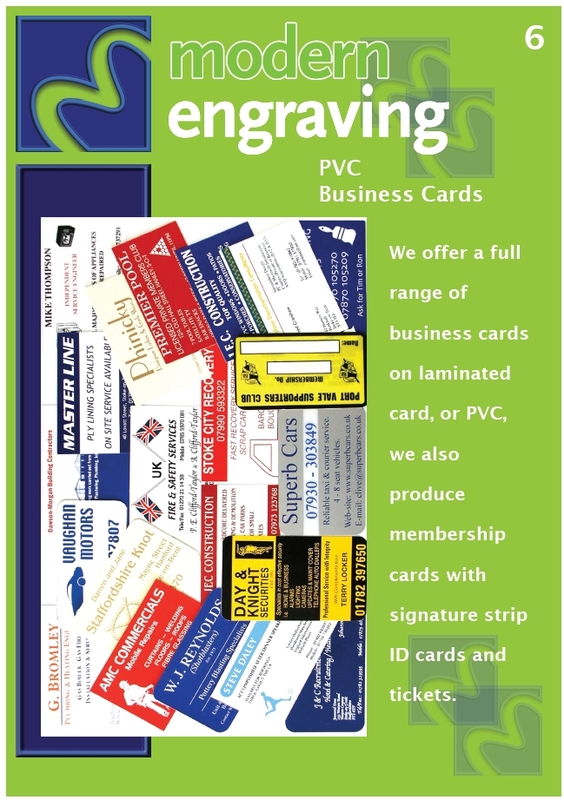 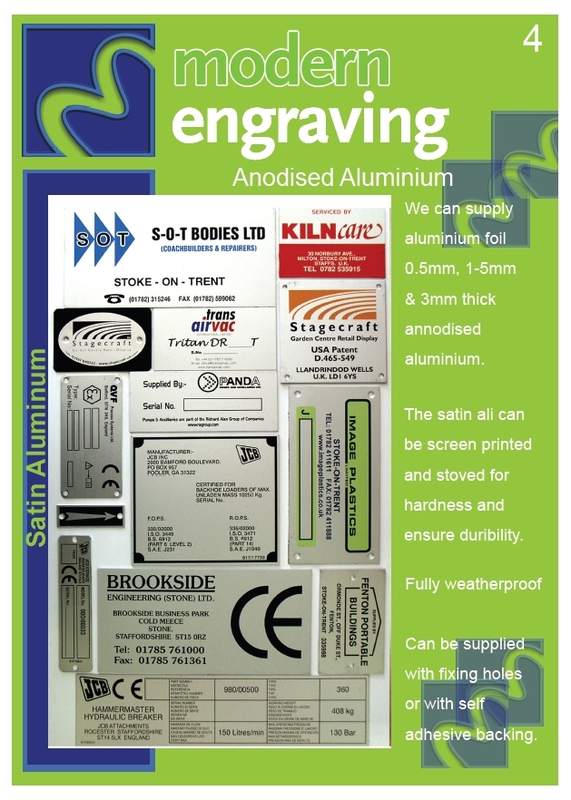 We provide a complete service for all your engraving and screen printing requirements. 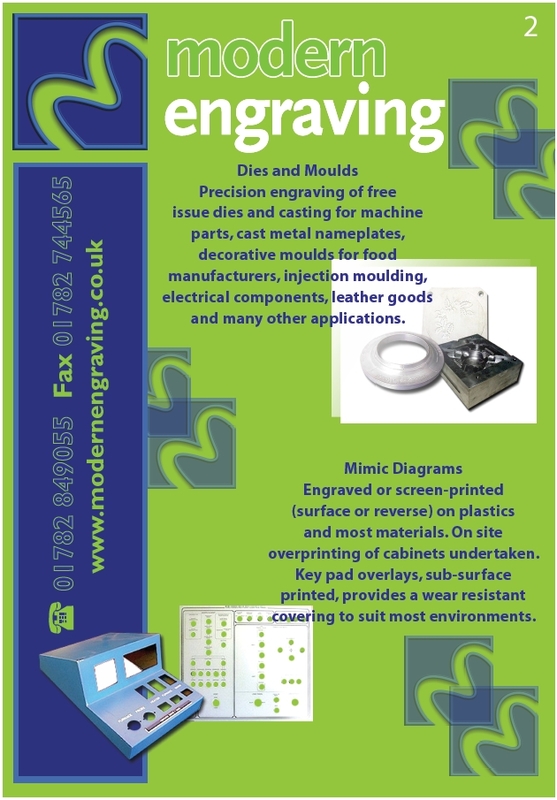 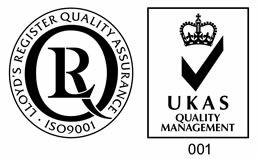 What ever the material, whatever the quantity, whatever the application, we ensure that you receive the very highest quality and unequalled service. 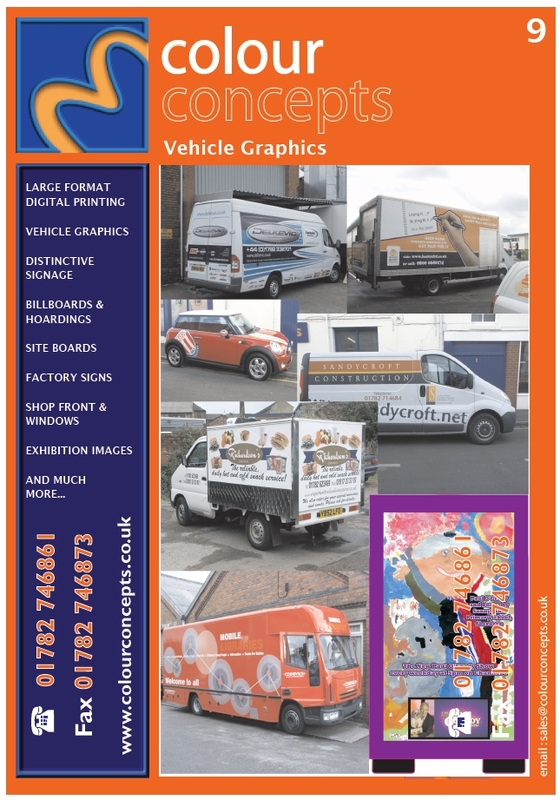 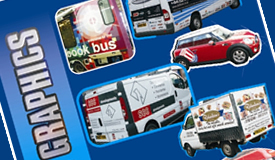 Our friendly team can offer you the full package from graphic design to finished product. 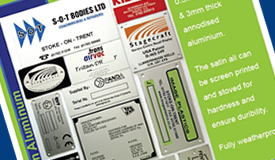 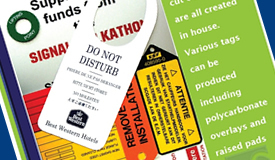 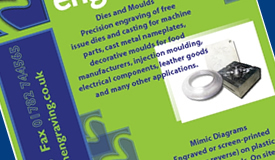 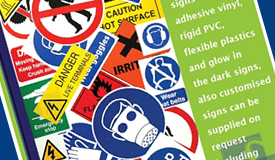 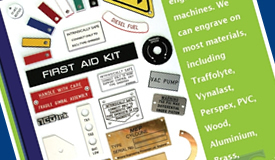 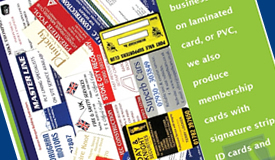 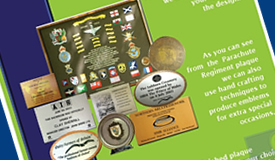 We specialise in: Screen Printing, Digital Printing, Chemical Etching and Precision Engraving.